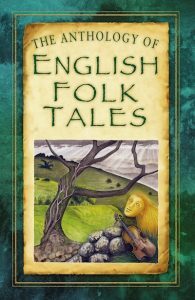 More from Kevan’s Bardic Academic blog – folk tradition alive and well on the Welsh borders! 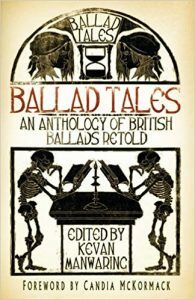 Kevan Manwaring launches this, his latest collection of poetry, at the Stroud Out Loud Poetry Special at Mr Twichetts, Subscription Rooms, Stroud, on Friday 29 January, 7pm for 7:30pm. 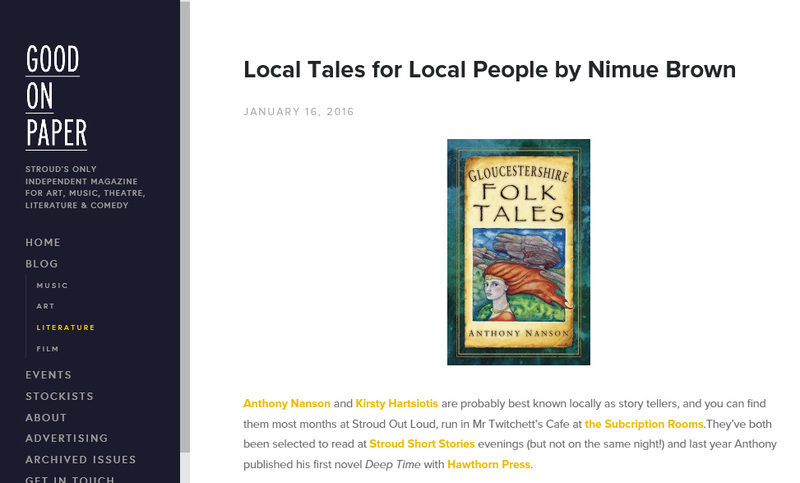 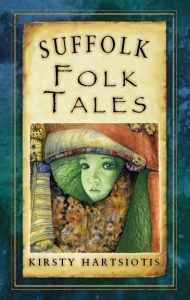 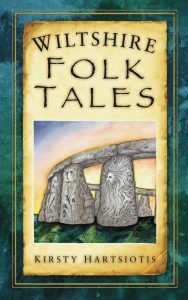 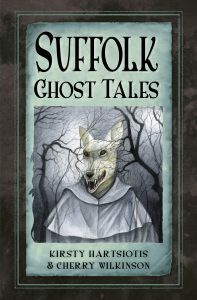 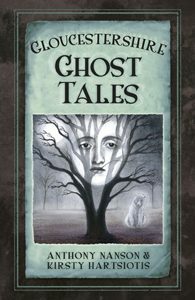 Review of Gloucestershire Tales books!